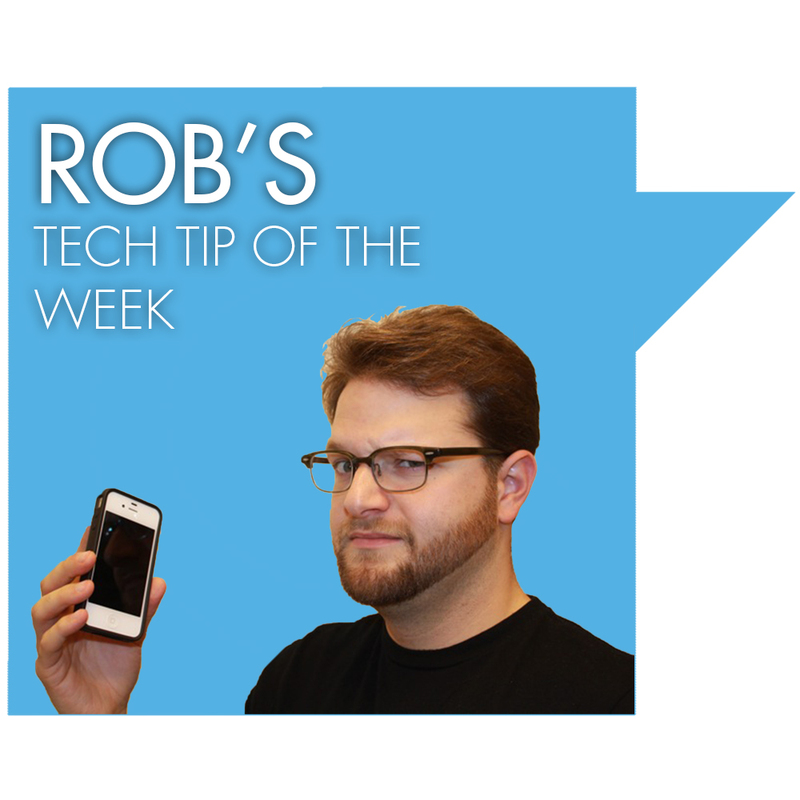 Rob’s Tech Tip: YouTube Tricks! YouTube has some really cool little tricks built in that are very simple to use. For example, let’s say you want to send someone a video via email, but you really only want them to see the video from halfway through. Simple! Just include #t=XmZs at the end of the video web address and replace the “X” with the minute and “Z” with the seconds of where you want the video to start. For example, http://www.youtube.com/watch?v=lbC5A7QqWDw#t=30s will link to the video and automatically start 30 seconds in. How about if you want to loop a youtube video a certain number of times? Simply add &loop=1 to the end of the URL. For example, http://www.youtube.com/watch?v=8rpnCaQcjXE&loop=15 will play this video 15 times. These are just some of the built in tricks that YouTube has to offer. For more info, shoot us an email at info@thedae.com!